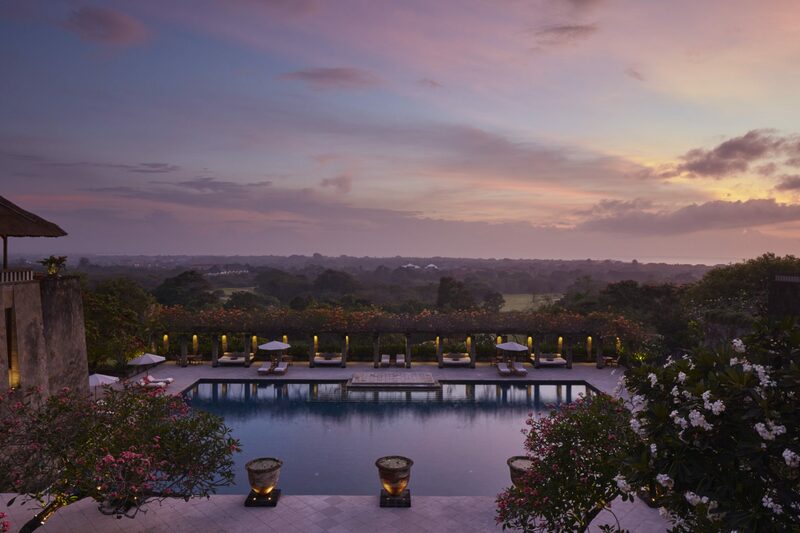 Meaning “peaceful isle” Aman Villas at Nusa Dua are a secluded retreat with fragrant gardens and a rolling landscape that overlook the Indian Ocean. Tucked away on Bali’s southern Bukit Peninsula, Aman Villas at Nusa Dua infuses the Aman brand with the spirituality of Bali. With sweeping golf course greens and a centrepiece pool surrounded by castle-like walls, the grandeur of the property is felt throughout. Accommodation is within a series of 35 suites and villas that enjoy a luxurious tropical setting. Embodied by stone walls, absolute privacy is a highlight for guests looking for a secluded retreat. Private terraces, private courtyards and private pools with expansive views of the rolling hills highlight the accommodation options at Aman Villas at Nusa Dua. Exclusive golf access is a highlight of Aman Villas at Nusa Dua. Intertwined with the turquoise waters of the Indian Ocean that provide snorkelling, kayaking and sailing on the coral reef fringed beach means that guests can enjoy time on and off the water. 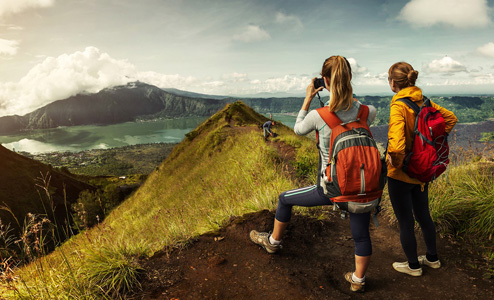 For a dose of culture, the nearby temples including Pura Uluwatu educate on the Hindu heritage of Bali.